Can be taken as 1to1 or your own private group. 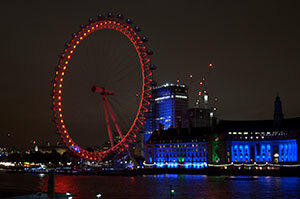 Choice of South Bank or Central London..
How to shoot in the dark. Practical advice from start to finish. Shutter Speeds and ISO at night. Suitable DSLR and advanced compacts.